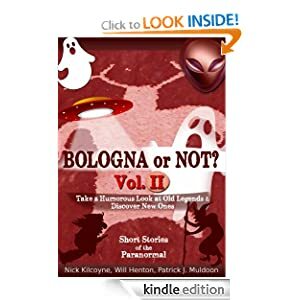 How to Create a Kindle book with Easy and Free Tools – Tutorial | Bologna or Not? 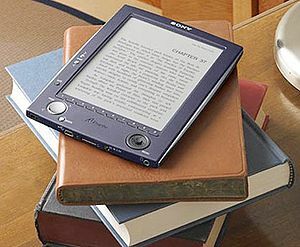 Starting your first ebook is exciting and a lot of work but the hardest part may be how do you actually turn your text into an ebook? Well, I am am offering this simple guide that will get you going quick and easy with only a couple pieces of free software. The first step of coarse is to write your book. I can’t really help you with that part and it’s not the focus of this tutorial anyway. 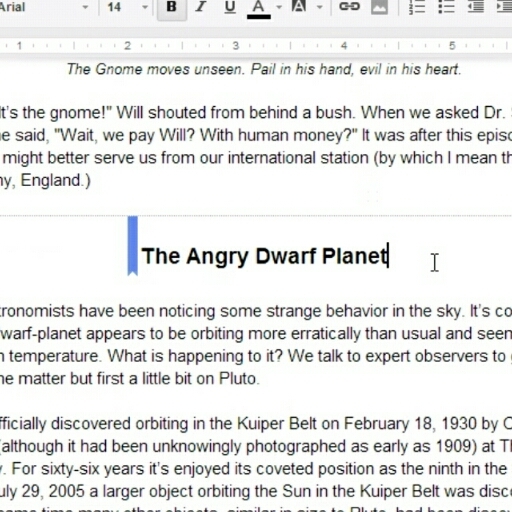 Go ahead and write it or paste it into Google Docs. 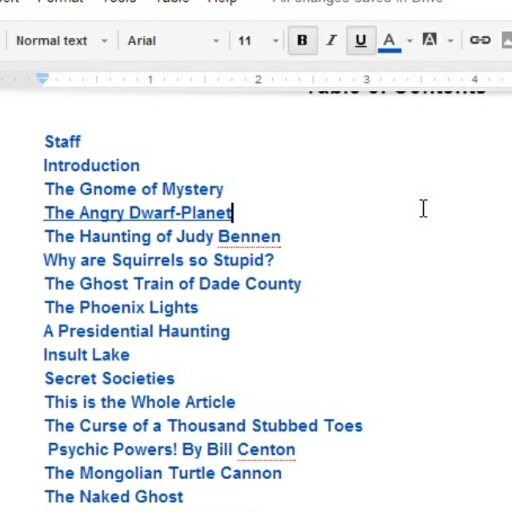 Next is to format your chapter titles. This you can be creative with. If you want just a basic text title, I suggest you bold the text and increase it’s size. You can also center it if you wish. 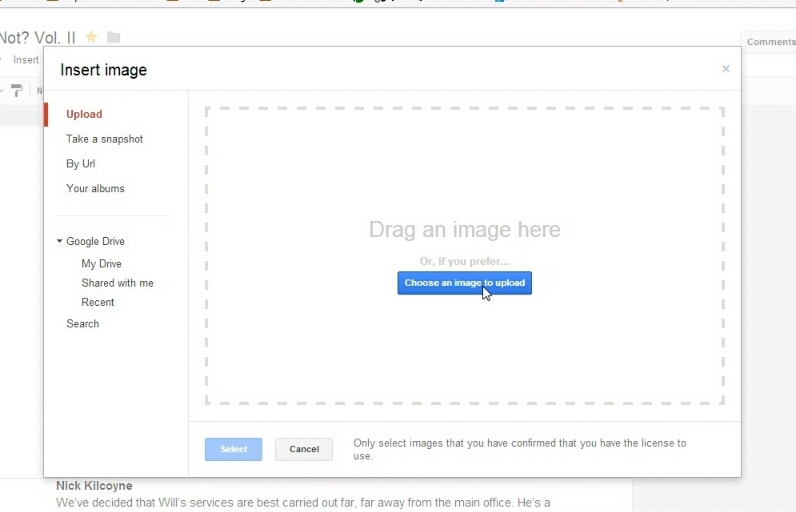 You may choose to do something fancy and use an image as your title, in which case you can use the “insert image” button on the tool bar. 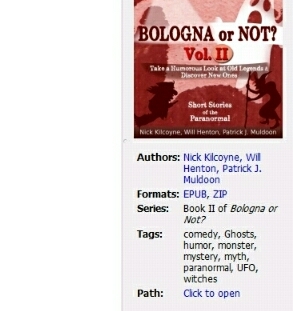 You’ll see a little bookmark graphic appear next to the title. 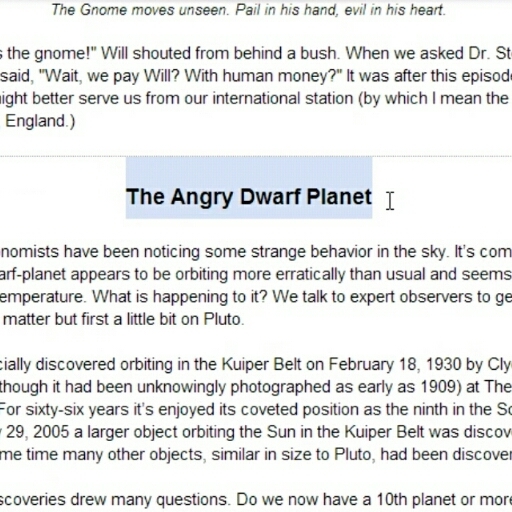 Don’t worry, the graphic won’t show up in your ebook, it’s just a reference in Google Doc. 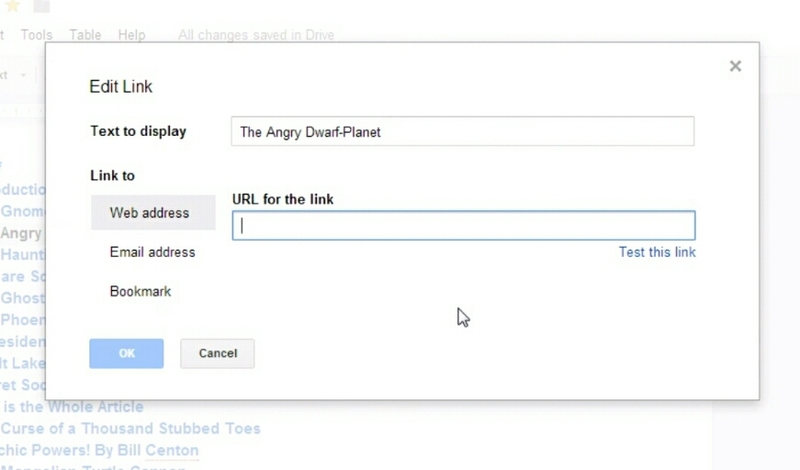 The default link is to a web address but below that you’ll see the options “Email address” and “Bookmark”. 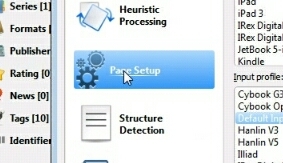 Select “Bookmark” and choose the corresponding chapter. Do this for each chapter and your table of contents is complete. If you want to insert picture into your ebook, just move your mouse cursor to where you want the picture to be place and click the insert image button on the tool bar. Once the picture is placed, you can re-size if you need to, the sizing will carry over to the ebook. That’s pretty much it for formatting. 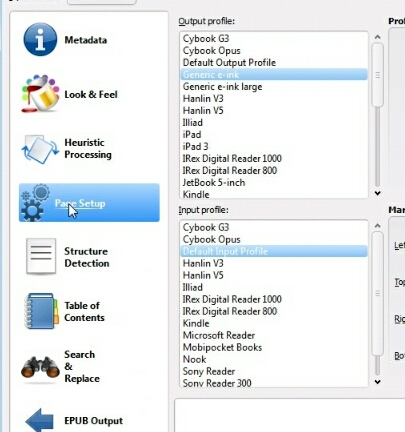 Look over the Doc, does it look the way you wish the ebook to look? It will look largely the same as you see in the Doc. Now, you just have to convert it. This is a multi-step process but it’s not difficult. The first thing you want to do is save your Doc as an HTML file. 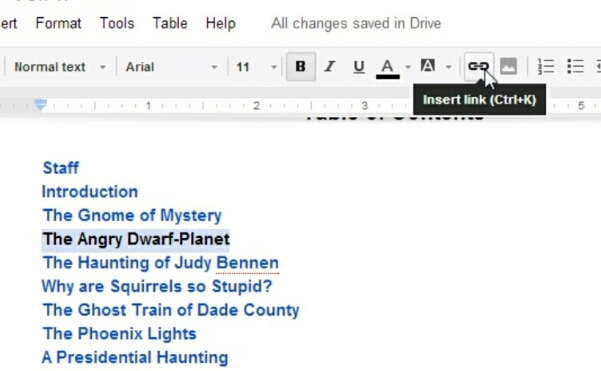 To do this in Google Docs, go to the menu and click “File” and then “Download as” and select “Web page (.html, zipped). Save that file to a place where you’ll find it. 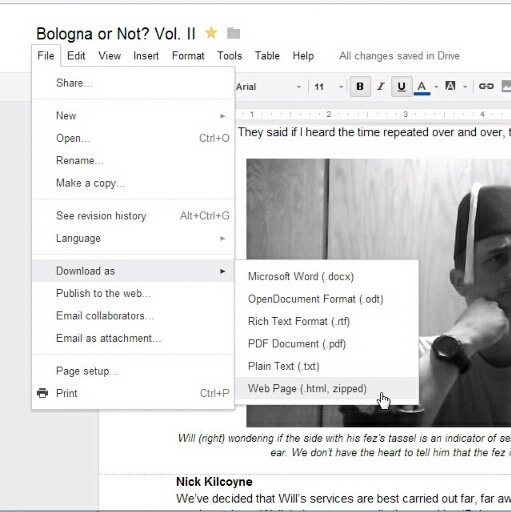 You can now close Google Docs. Next, open Calibre. 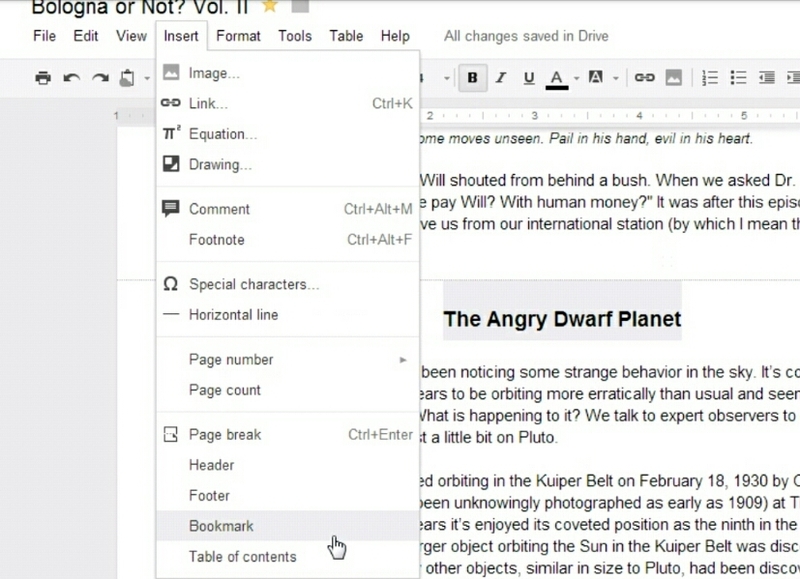 At the top left corner is a red book icon that says “Add books” click that and then find your zip file from Google Docs. Once you do, you’ll see it on your list. 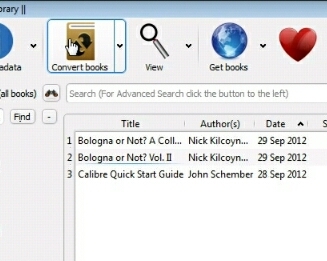 Next, click your newly added zip file and then click the “Covert books” button at the top. 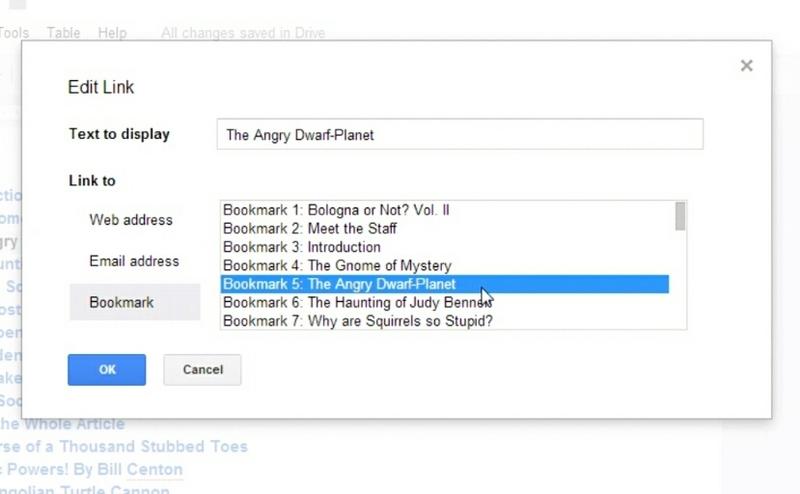 On this screen go ahead and fill out the Title, Author(s), Author Sort, Publisher, Tags, and Series fields. 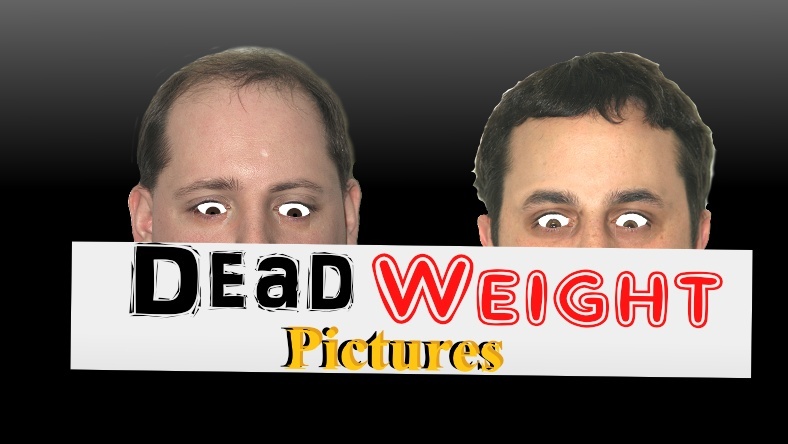 Also, change the cover image. When this is done, click “Page Setup” on the left menu. You can experiment with different settings but I found that using “Generic e-ink” for the output profile and using “Default Input Profile” for the Input profile, works just fine. 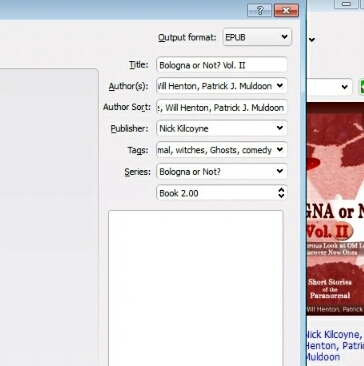 The last thing to do is go to the top right of the window and select “EPUB” from the “Output format” drop down box. 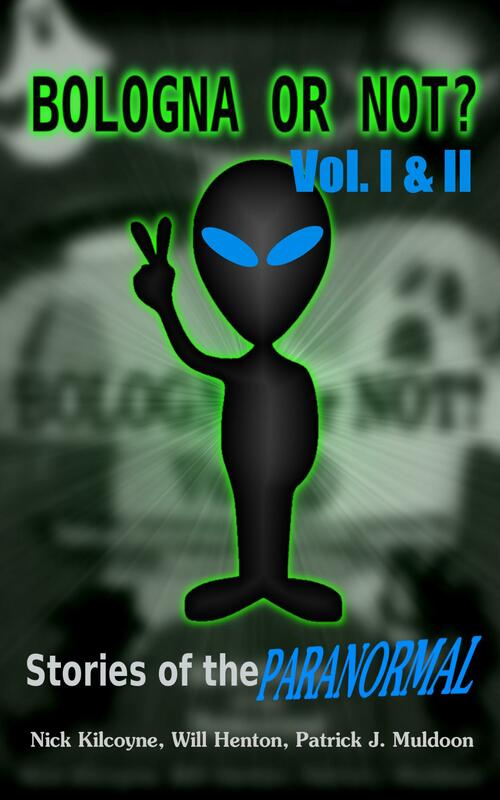 Now click “OK” at the bottom and you’ll see in the bottom left corner that it’s working on your book. Once it’s done you’ll see your book info appear in the right side of the screen. 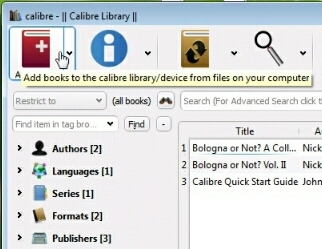 Under “Formats” it should say “EPUB, ZIP” click “EPUB” and it will take you to your newly formatted and ready to go ebook file (epub). 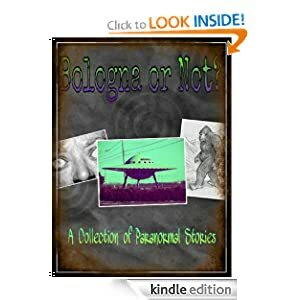 Now all you need to do is go to https://kdp.amazon.com/self-publishing/signin and sign up or use your Amazon log in and follow their instructions on uploading your book. 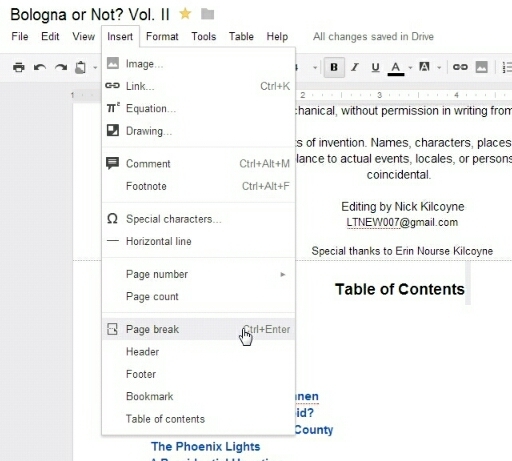 Make sure to use their previewer to see if your book turned out right. Very informative post. Thanks for adding it. I will be checking back often to see what other amazing information you add. Even I can follow your road map — thanks you !